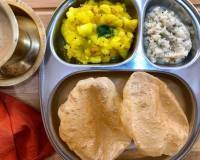 This week enjoy a south Indian Style Breakfast meal which is authentically originated from Mangalore and Karnataka. We are back again with an awesome breakfast meal plate that will help you decide better in the morning what healthy to cook. Breakfast being the important meal of the day. 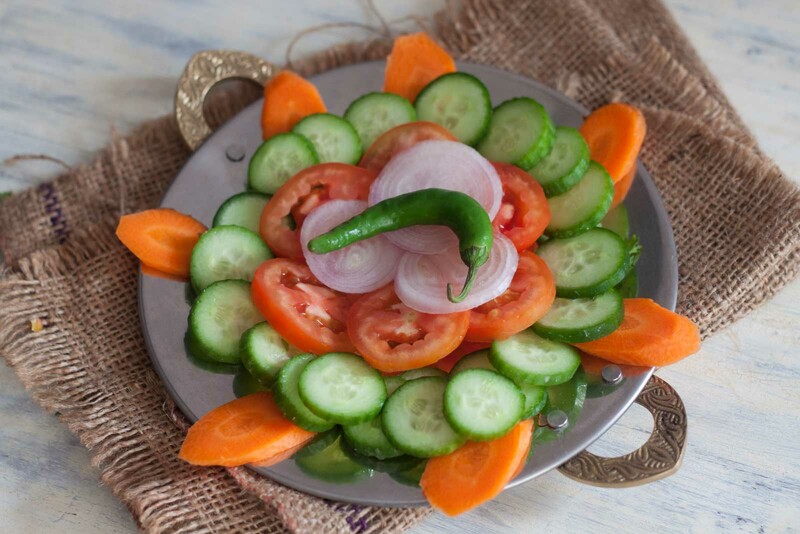 It is the first dish that kick starts your day with a happy start. 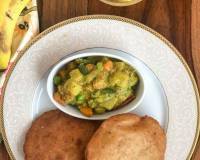 At Archana's kitchen we have incorporated two dishes from two different cuisine to make a complete meal. 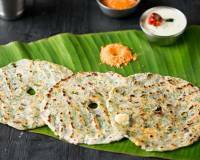 In today's menu we have Mangalorean Style Sajjige Rotti/Rulavachi Bhakri Recipe which is nothing but a semolina and wheat pancake with hung curd and flavored with some spice. 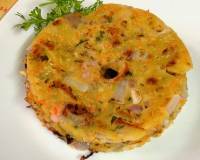 It is one of the recipes from mangalorean cuisine. 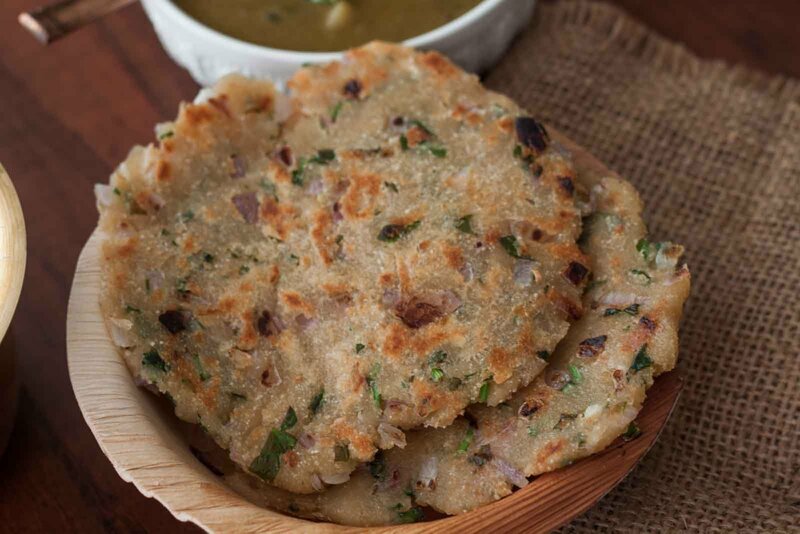 The rotti is usually eaten as a snack in many of the households but we have paired it with Karnataka Style Mixed vegetable Kurma to make it a comforting breakfast meal. 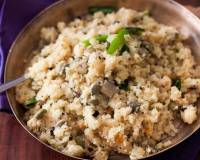 The Kurma is an all time favorite for Kannadigas who prefer to eat it with Rava idli and Set Dosas. 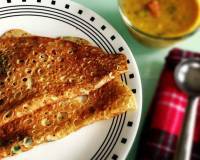 The sajjige rotti and the Kurma is a perfect combination to be eaten as a rich and heavy breakfast meal. We have also added other accompaniments like fruits and a morning hot drink to make your diet nutritional. The additional accompaniments can be changed based on your choice. 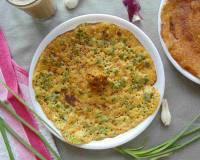 A simple recipe made with wheat flour, semolina mixed with buttermilk, coconut and green chillies. 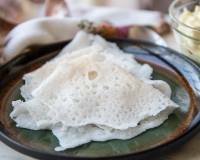 This is one of the quick breakfast prepared in the households of Mangalore and you can as well make it at your home. 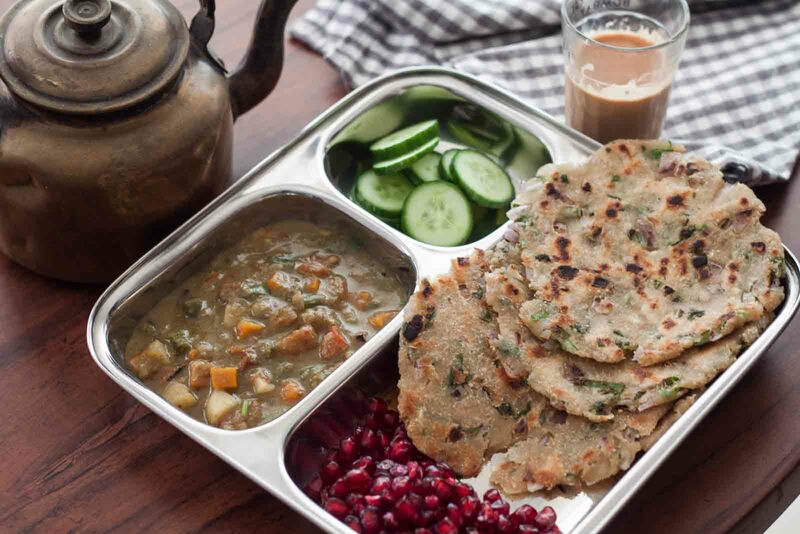 The gravy is very simple to make it just requires few prep work of chopping the vegetables.It goes very well with the rotti and at the same time healthy as well. 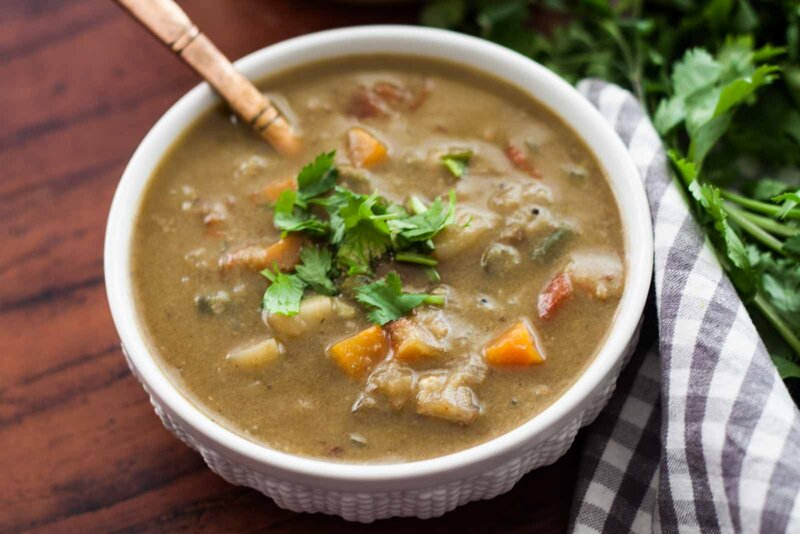 The gravy is cooked in one pot that will be able to store all the nutrients in one dish. The delicious preparation of tea from India that is made with a combination of spices. 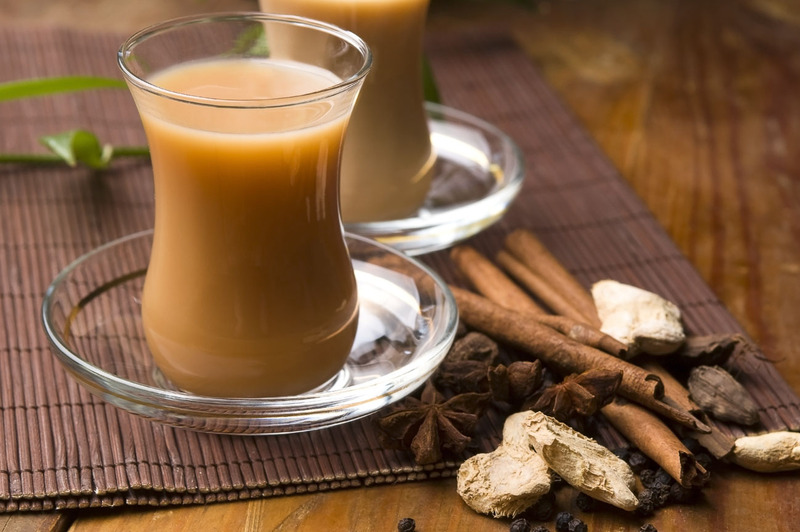 Among the all the chai varieties, the one infused with ginger is an all time favorite and by adding spices like black pepper and cinnamon or cardamom makes you get into a refreshed and relaxed state of mind. Add freshly chopped cucumber or vegetables as part of your meal is very essential as you will be getting the vitamins and proteins directly into your body. You are free to add any sort of vegetables that you love.